Re: Some sort of Parrot? 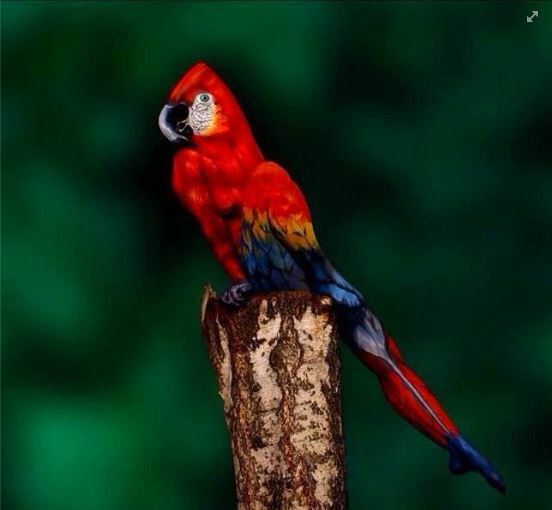 Don´t know about a parrot but definitely some kinda bird ! !